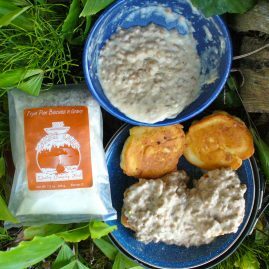 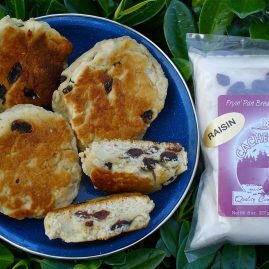 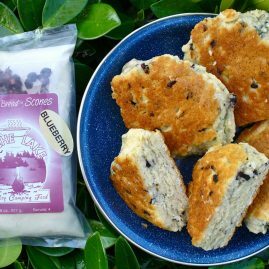 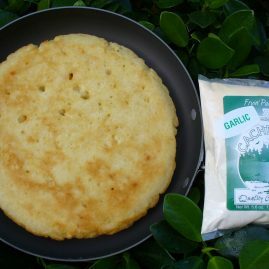 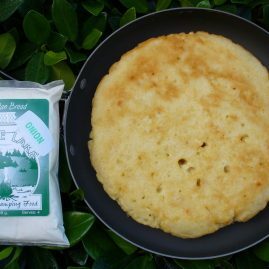 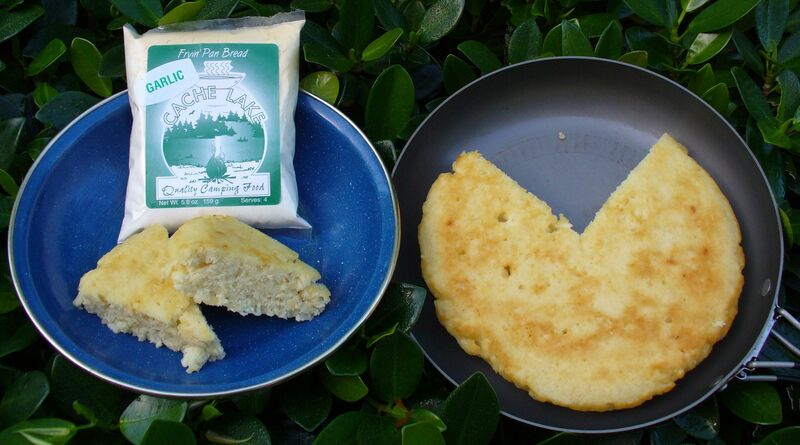 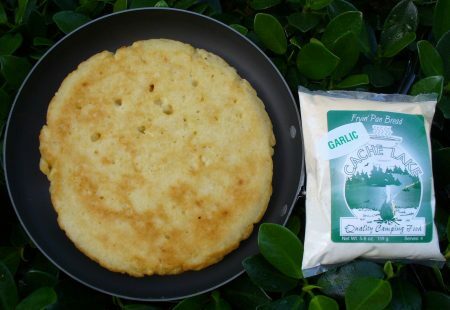 View cart “Fryin’ Pan Bread – Garlic” has been added to your cart. 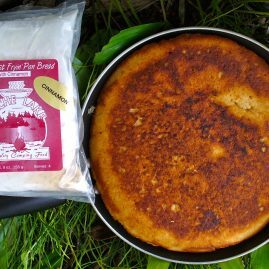 The fryin pan bread that started it all for us. 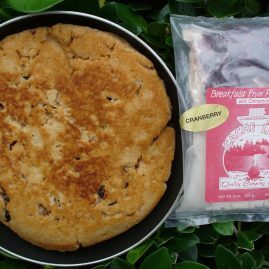 We like this bread with any kind of meat for dinner. 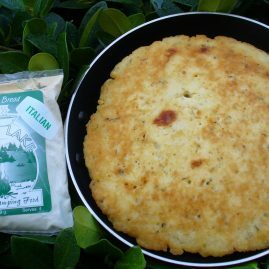 Great for sopping up gravy or tomato sauce in your one pot meals. 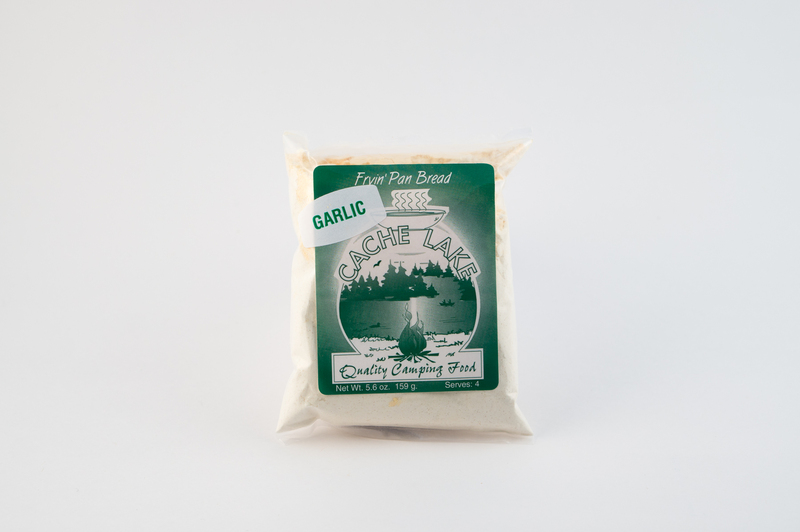 One or more flavors come with us on every trip, the garlic goes with everything.